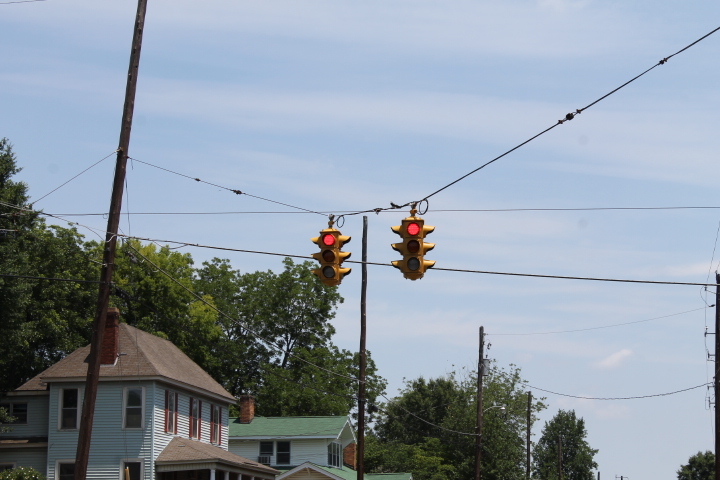 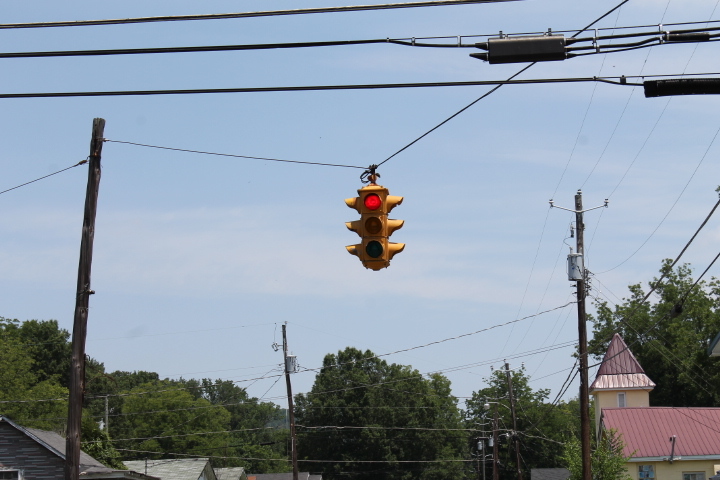 This week on Roadscapes Wednesday I am featuring some old 4-way traffic lights. 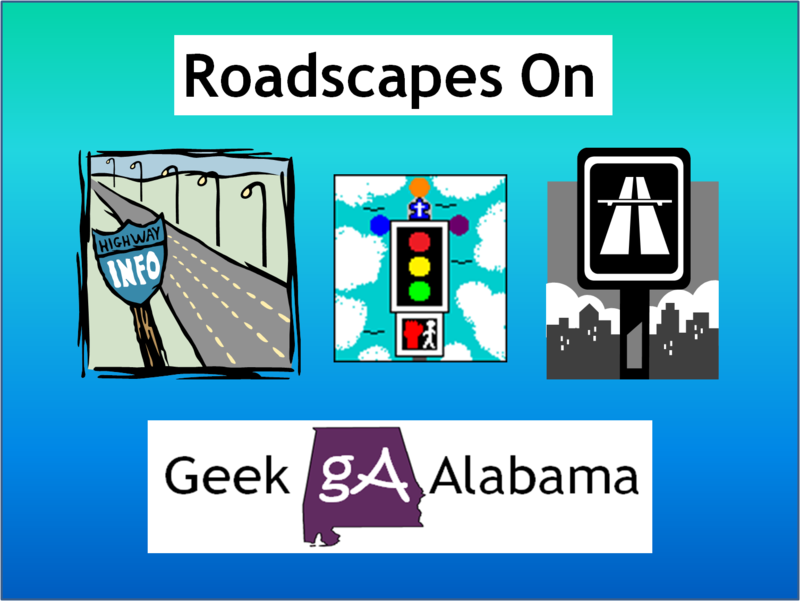 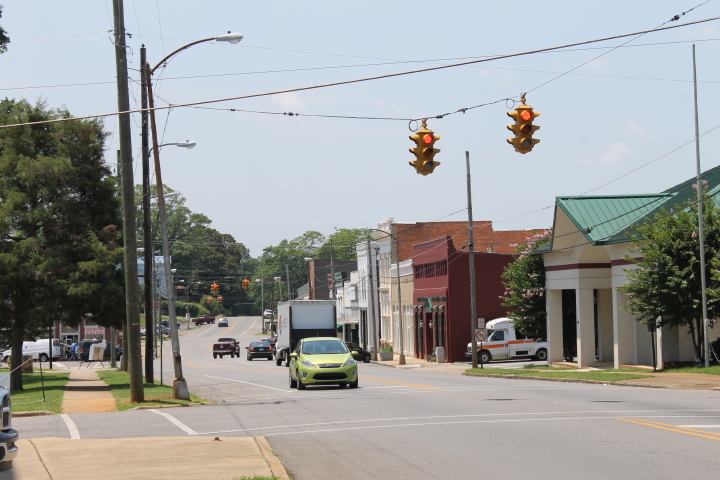 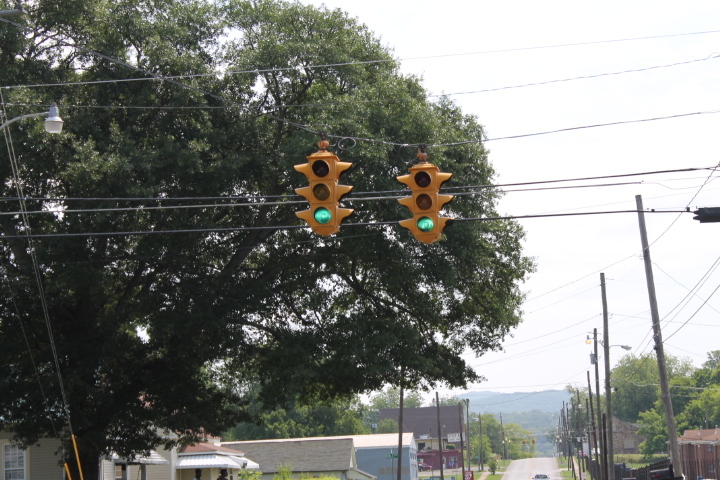 The Anniston/Oxford area features numerous intersections that feature the classic 4-way traffic lights from companies such as Eagle, Southern Autoflow, GE, Crouse Hinds, W.S. 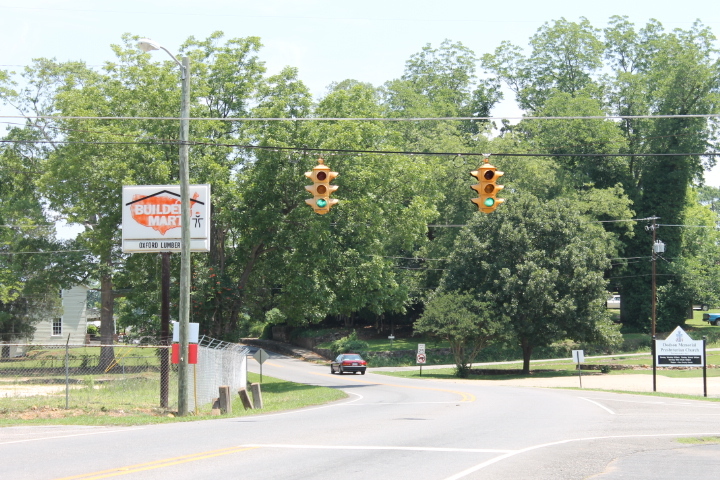 Darley, Southern Switch & Signal, and others. 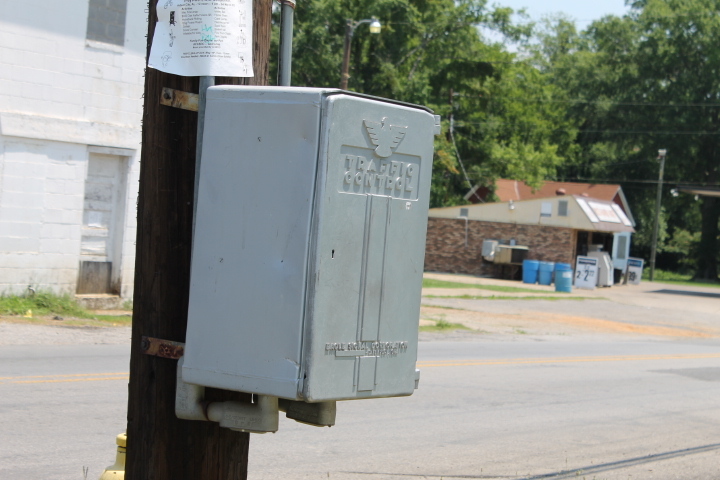 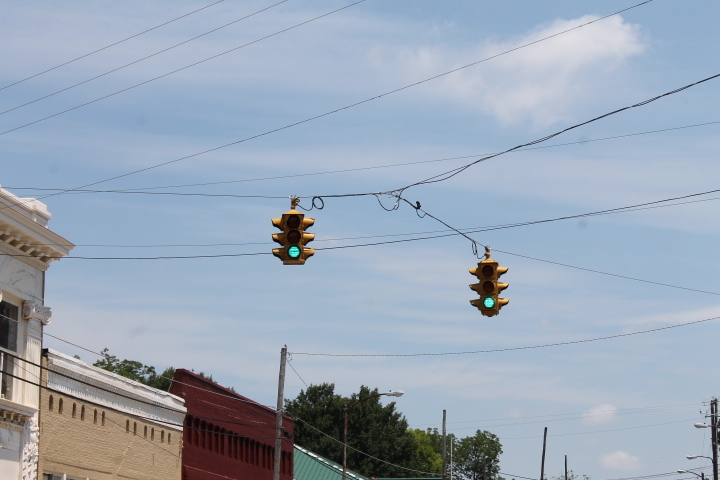 The old-fashioned traffic light control boxes mostly from Eagle still controls some lights today. 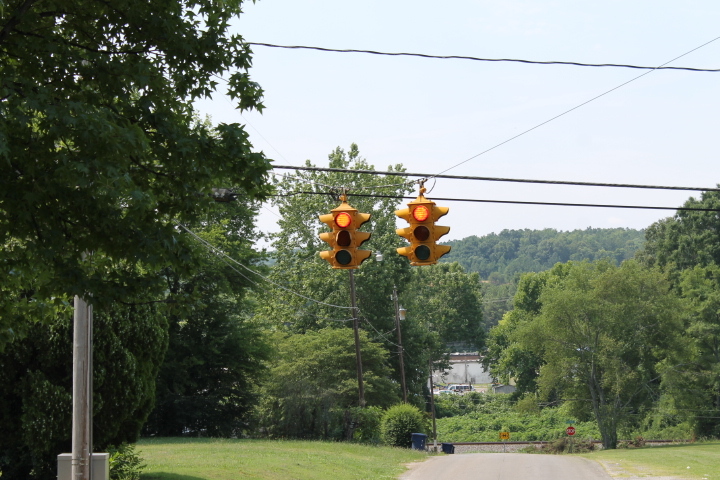 But others are now abandoned on a light pole. 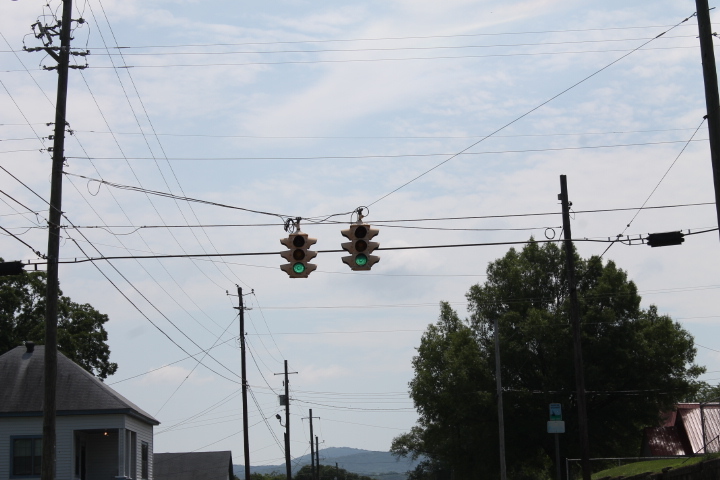 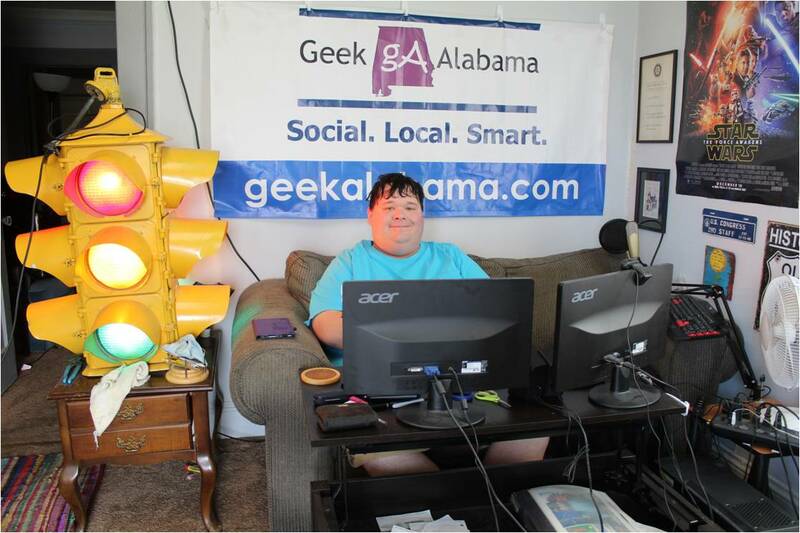 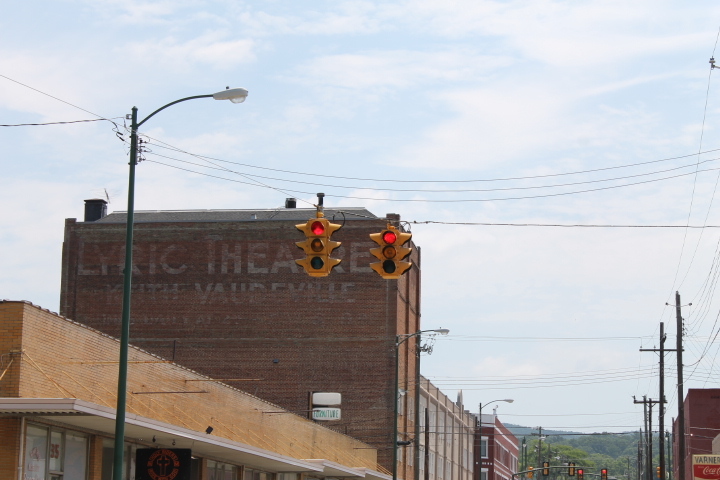 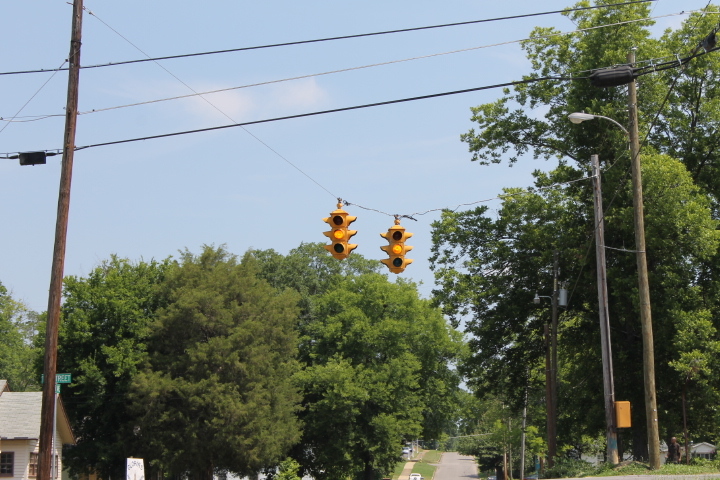 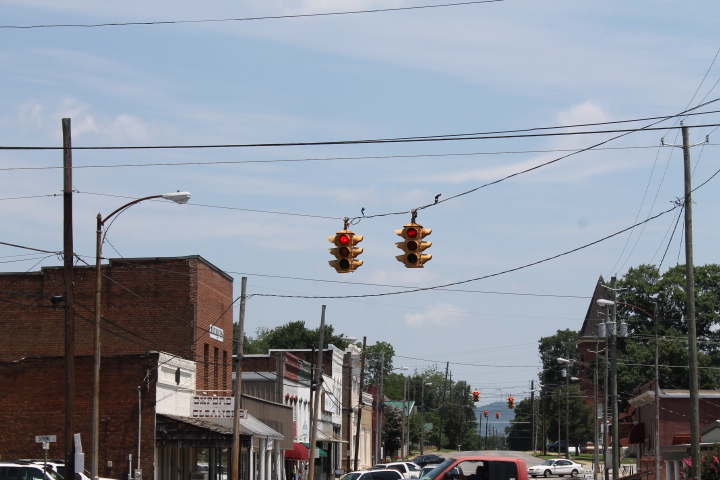 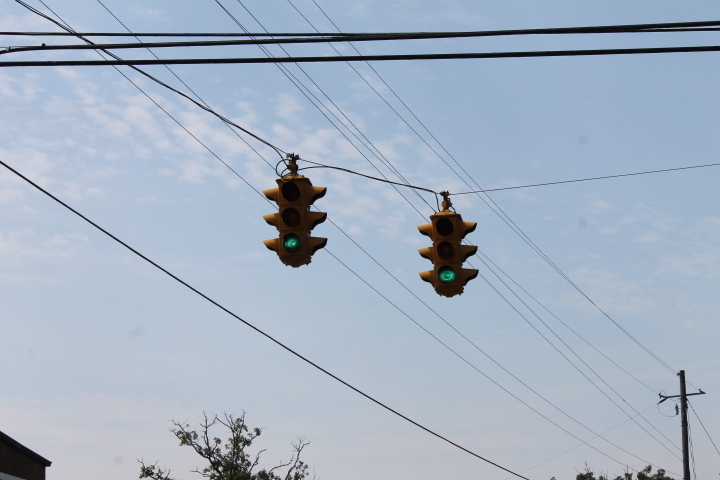 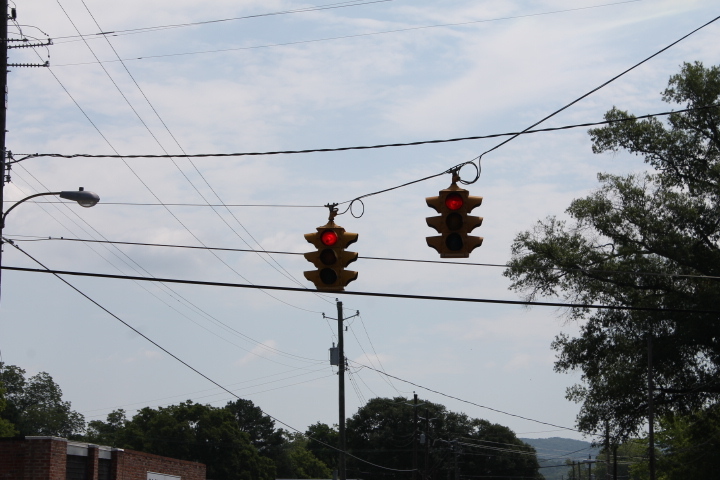 Around the Anniston/Oxford area there are numerous vintage 4-way traffic lights. 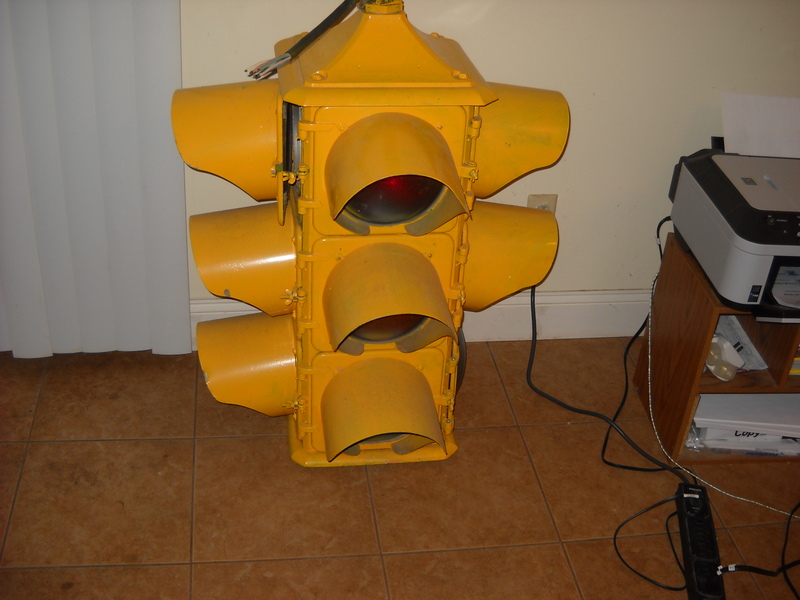 And yes I even have my own vintage 4-way traffic light from Eagle. 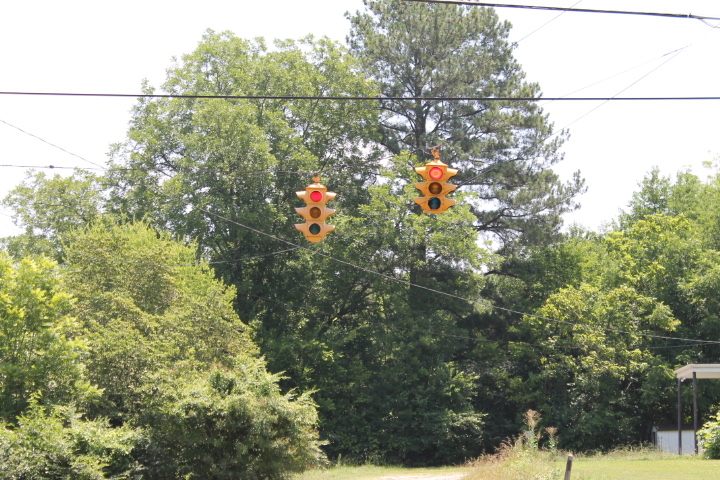 I am hoping I can restore it one day. 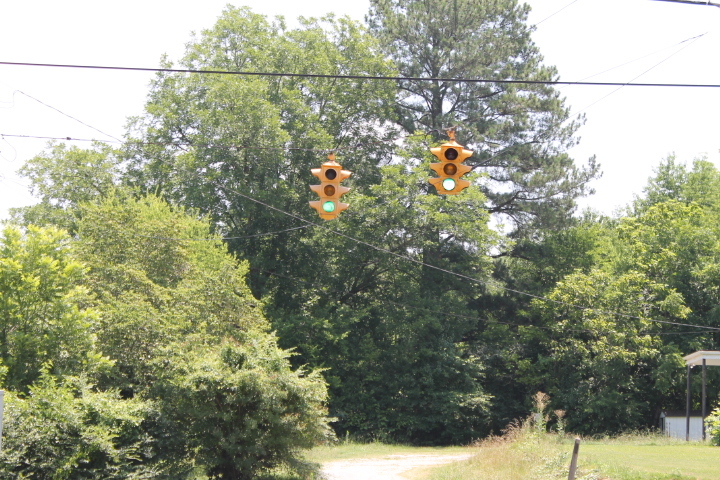 Don’t worry; I do have all the visors!